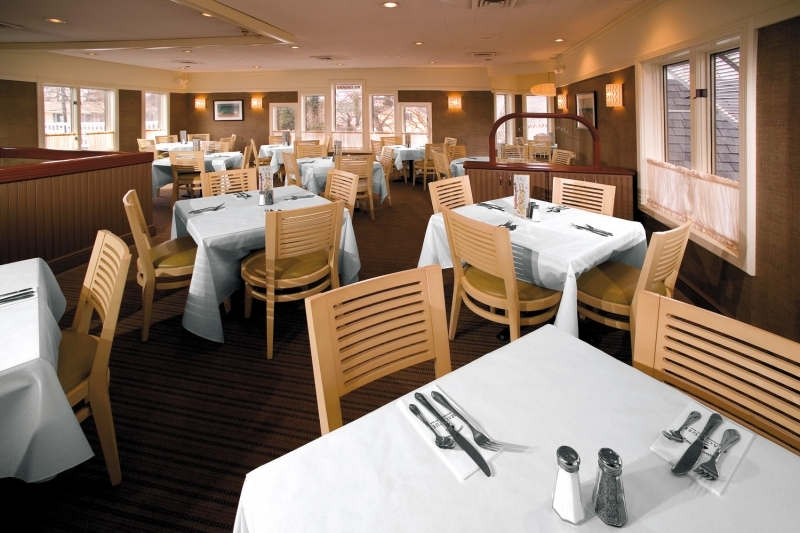 The Beachtree has been serving up delicious food in cheerful surroundings for 30 years. The restaurant is run by the Bohlsen family — the same family who owns megastars Tellers, Prime, H2O, and Verace. Sons Michael and Kurt oversee the Beachtree alongside General Manager Shane Rogan, who’s been with the company for five years. As you may have guessed by the name, the space is clad in a beach theme, which gives it a breezy feeling complete with tones of beige, blue,and green, and contemporary lighting that keeps the rooms bright and fresh. 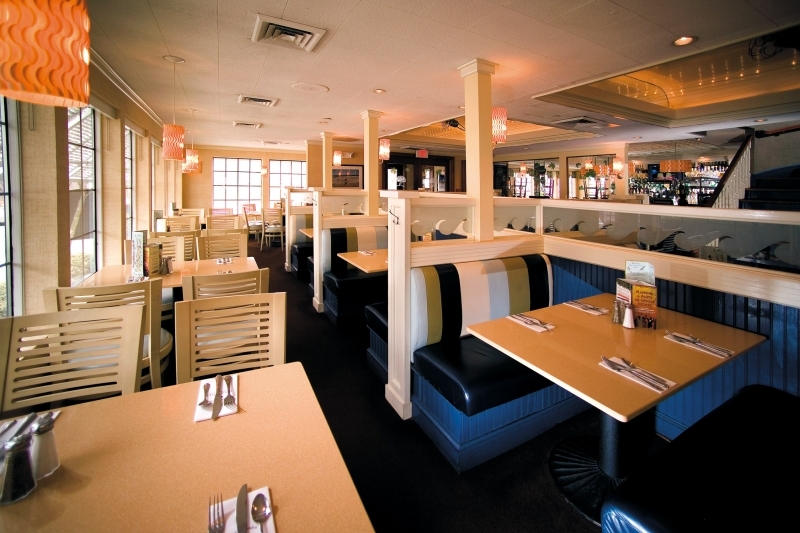 There are comfortable booths and large windows around the perimeterthat bring in the daytime sunshine. Everything is made fresh to order and dishes are reasonably priced. The menu is varied, highlighting American fare with nuances of Italian, Japanese, Mexican, and German dishes sprinkled in, in addition to lotsof specialties. You can bet on consistency by chef Rafael Urena, who’s been there for 24 years.The Beachtree is the perfect neighborhood place tobring the family to enjoy a meal together or hang out at the bar with friends,where there is live music on Friday and Saturday nights and a great vibe. The cocktail menu features creative martinis and sensibly priced wine. The Beachtree team is comprised of a young, caring waitstaff andmanagement who like the place chock full of happy patrons. And don’tforget…for that special occasion there is second floor dining and a catering room for private parties of all kinds.